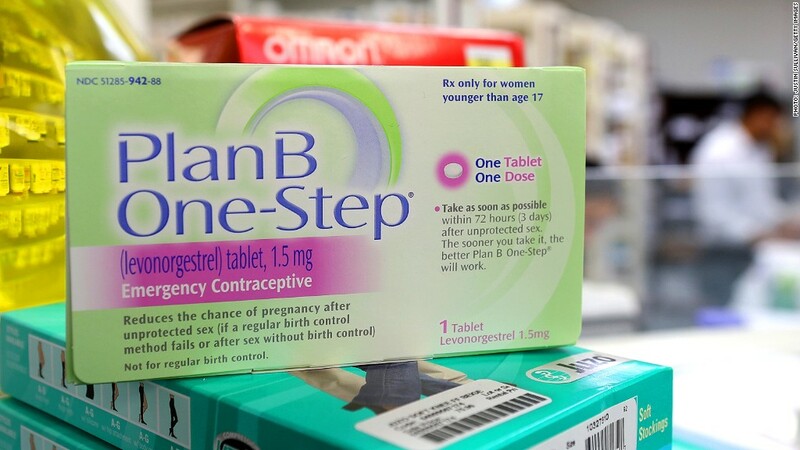 Plan B One-Step, the most popular morning-after pill, will be sold over-the-counter. Pharmacists aren't required to sell the morning-after pill if they're morally opposed to it. But now that a leading form of emergency contraception is set to hit shelves as an over-the-counter drug, the question facing drugstores is whether they will extend the same choice to all its employees, including cashiers. For more than a decade, Plan B One-Step, the most common morning-after pill, has been kept behind pharmacy counters. Pharmacists who did not feel comfortable dispensing Plan B could rely on "conscience clauses," to turn customers down, as long as they refer them to another pharmacist or to a nearby pharmacy. Most of the nation's major drugstores or retail chains with pharmacies, including Wal-Mart (WMT), Walgreen (WAG), CVS (CVS) and Rite Aid (RAD), have such policies in place. Thanks to the Obama administration's decision on Monday not to appeal a New York federal court ruling, Plan B One-Step will be sold next to everyday drugstore items. The decision follows a New York federal court judge ruling in April that the government must allow over-the-counter sales of Plan B to anyone, regardless of their age. Up until now, girls younger than 17 were required to get a prescription for it. Conscience clauses have been in place since the morning-after pill hit the market in the late 1990s, according to Michelle Spinnler, spokeswoman for the American Pharmacists Association. Spinnler said the clauses would be rendered moot once Plan B is sold via the regular check-out register. 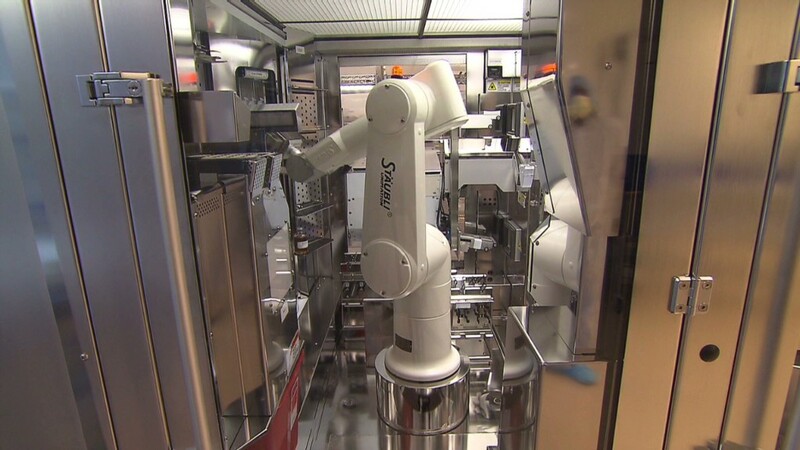 "The product will now just be purchased point-of-sale like an over-the-counter pain reliever," she said. The question the stores face now is whether to extend conscience clauses to all drugstore employees, since they might object to ringing up the product just as some pharmacists have. So far, most of the large stores don't have an answer. A Wal-Mart spokeswoman said the company is still working on what it will do, as did a Rite Aid spokesman. A CVS spokesman said that if any of its employees, pharmacist or not, has a religious objection to a medication, they will be accommodated. A Walgreen spokesman said he's not sure if the policy applies to regular employees, but he doesn't anticipate changes for pharmacists. Legal experts said there are laws in place to make sure stores accommodate religious objection as long as they don't burden the employer. In this case, if one employee has an issue, another can step in to make the sale. "These objections won't be much of a problem anymore," said Louise Melling, deputy legal director at the American Civil Liberties Union. The battle to make emergency contraceptives available without a prescription to everyone has been raging for more than a decade. The Center for Reproductive Rights filed a citizens petition for Plan B to be made available over the counter in 2001. It wasn't until 2011 that the F.D.A. pushed to remove the age restrictions, but Health and Human Services Secretary Kathleen Sebelius overruled the agency. The court's April ruling overrides the Secretary's ruling.